This week we’ve got the finalised FOSDEM Graph Processing Room schedule, an updated Azure template, knowledge graphs, and more! 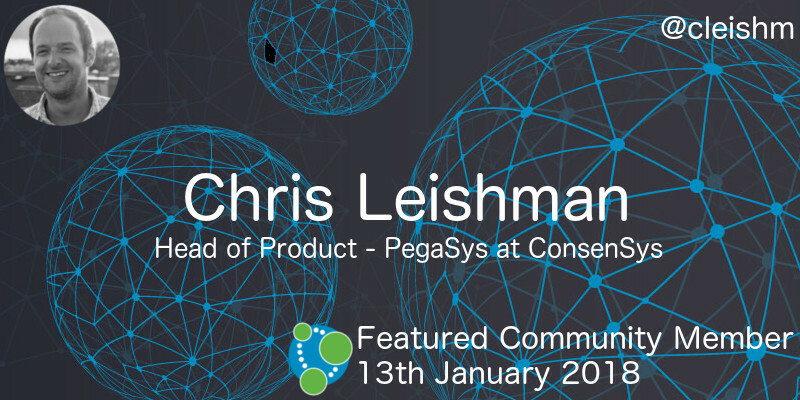 This week’s featured community member is Chris Leishman, Head of Product – PegaSys at ConsenSys. Chris worked for Neo4j from 2012 – 2016 and spent a lot of time working with Neo4j customers, gaining knowledge which he shared in his GraphConnect San Francisco 2015 talk and accompanying blog post. Chris has also presented at many meetups and led Neo4j training courses in the US, across Europe, and in Australia. More recently Chris created and maintains the Neo4j C client and libcypher-parser, a parser library and linter for the Cypher query language. On behalf of the Neo4j community, thanks for all your work Chris! At GraphConnect NYC 2017 Michael Moore and AI Omar Azha shared their experience building knowledge graphs. They explain why graphs are a terrific accelerator for mobilising data and show how to design an architecture that puts a graph layer over a data warehouse or data lake. The schedule for the Graph Processing room at FOSDEM has been finalised and it looks like it’s going to be a fun day. FOSDEM is run over the weekend of the 3rd and 4th February 2018 at the ULB Solbosch Campus in Brussels, Belgium. The Graph Processing Room is on the Saturday. I attended in 2015 and it was great fun seeing all the different things people were doing with graphs. I’d recommend going along if you can. We’ve released a new version of the Azure template to support the latest version of Neo4j Enterprise. 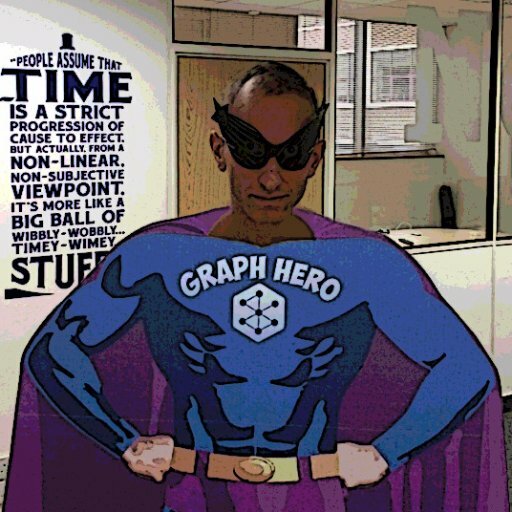 Neo4j on Windows, xhprof analysis, What is a graph database? Chris Skardon shows off some of his favourite tips and tricks when installing install Neo4j on Windows from the Zip file distribution. The video from Lju Lazarevic’s What is a graph database? talk at the Connected Data London conference is now available. If you’re looking for a quick and easy to understand presentation to share with your colleagues this is a good one to share. Rohit Khatana has written an article showing how to integrate Neo4j with Java using Neo4j OGM. Florian Klein created xhprof-analyze, a suite of tools to store, analyze and compare output of Tideways XHProf Extension – a hierarchical Profiler for PHP. If you’re working on the bleeding edge we released Neo4j 3.4.0-alpha05 earlier this week. This release has bug fixes for handling concurrent constraint creation and returning array properties from Cypher. This week from the Neo4j Knowledge Base we have an article showing how to write a Cypher query to generate equivalent output to the Neo4j browser :sysinfo command. 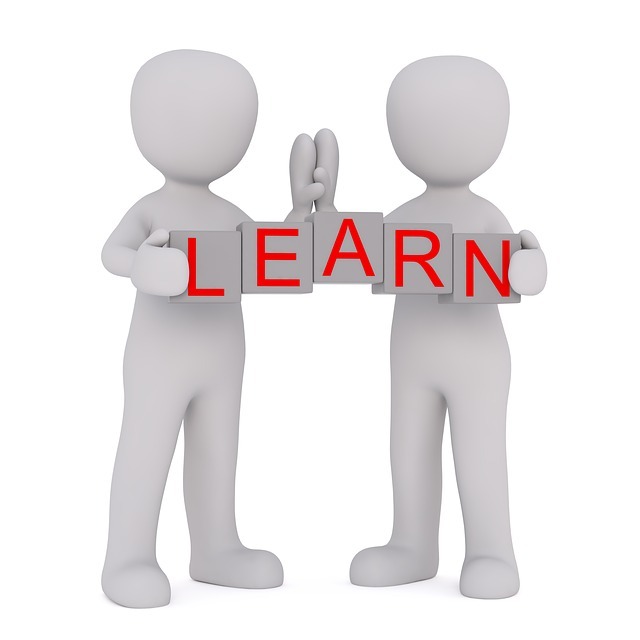 Don’t forget that you can see all knowledge base articles by going to neo4j.com/developer/kb. If there’s something that you’d like to know but can’t figure out, send us an email devrel@neo4j.com and we’ll help you out.